The Canada Jay makes its home in boreal and subalpine forests across northern North America, usually where black or white spruce trees are common. Other tree species often found in its habitat include aspen, white birch, balsam fir, sugar maple, lodgepole pine, jack pine, red spruce, Engelmann spruce, Sitka spruce, eastern white cedar, yellow cedar, alpine fir, amabilis fir, and mountain hemlock. Canada Jays eat arthropods, berries, carrion, nestling birds, and fungi. They learn quickly to recognize and look for human food, as well as take advantage of game that has been shot or trapped by hunters. When foraging, the Canada Jay scans its surroundings from a succession of perches, each a short flight apart from one another. It will snap up flying insects in the air, wade in shallow water to capture invertebrates and amphibians, kill small mammals, raid the nests of other birds, and occasionally pursue small birds like chickadees and warblers. Unlike Blue Jays, which hammer with their bills on hard food, Canada Jays wrench off pieces by twisting and tugging. They store food year-round by producing special saliva from large glands and molding the food into a sticky blob, gluing it behind flakes of bark, under lichen, in conifer needles, or in tree forks. They seem to have a good success rate of remembering where they have stored food. The male chooses the site after perching and looking around in several suitable spots. He picks a site at low to moderate height, often choosing a tree close to the south-facing edge of a forest patch to take advantage of the extra warmth from sunlight. Both sexes do the same nest-building activities, but the male does most of the work during the early stages. He starts by making a loose ball of spruce and tamarack twigs and holding it together with cocoons from forest tent caterpillars. Then he and his mate add a donut of twigs above the ball, filling it in with finer twigs, bark strips, and lichens. They line the cup with feathers or fur and mold it by pressing their bodies inside of it. The female helps more and more throughout the 3-week process, and by the end she may be contributing more than the male. The finished nest is 4 to 6 inches high, with a cup about 2 inches deep and 3 inches across. Egg Description: Smooth, pale greenish white or gray, flecked with dark olive to rusty dots. Condition at Hatching: Eyes closed, pale bill with an egg tooth, and pale pink skin with sparse down feathers. The Canada Jay usually flies slowly, gliding with its wings angled downward, but it is capable of fast, maneuverable flight when escaping a predator or disputing territory with another jay. Canada Jays roost close to the trunk of a full-bodied spruce, balsam fir, or other conifer tree, and often sunbathe on wind-protected perches. They stay with their mates as long as both birds are alive, and the members of a territorial pair rarely leave each other’s sides. The pair breeds in frigid conditions during February and March. In June, the biggest member of the brood kicks its siblings out of the parents’ territory, which it then uses as a safe haven until a nearby territory becomes available. The displaced siblings go looking for unrelated adult pairs whose own nests have failed, in the hopes of adopting their own safe havens. If a young bird is still hanging around the following year, the breeding pair prevents it from approaching the nest—but the young bird may help feed the new chicks once they fledge. Canada Jays use alarm calls, chattering, screaming, and mobbing when hawks, owls, or crows approach. They tend to be fearless of humans, particularly when human food is involved. Canada Jays are common, but the majority live so far north that it’s hard to monitor their populations on a large scale. Between 1966 and 2015 populations appear to have been stable with possible a small decline, according to the North American Breeding Bird Survey. Partners in Flight estimates the global breeding population at 26 million. The species rates an 9 out of 20 on the Continental Concern Score, which means it is not on the Partners in Flight Watch List and is a species of low conservation concern. 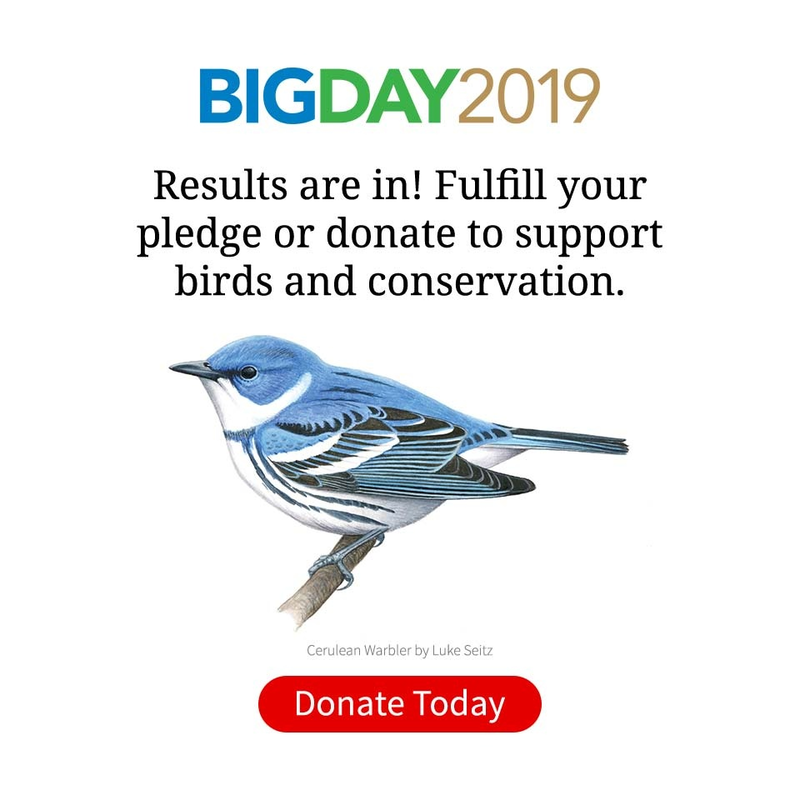 Canada Jays have begun to show lower breeding success in some southern parts of their range, possibly because higher fall temperatures cause their stored food items to spoil. As the climate continues to warm, Canada populations will likely follow the shifting boreal forest itself, which is expected to shrink in its southern range and expand to the north. Canada Jays are curious birds and are often accidentally caught in mammal traps. Strickland, Dan and Henri R. Ouellet. 2011. Gray Jay (Perisoreus canadensis), version 2.0. In The Birds of North America (P. G. Rodewald, editor). Cornell Lab of Ornithology, Ithaca, New York, USA.